Technical single-track and scree to 40m slab make this a classic 40km skyrunning route to be reckoned with. 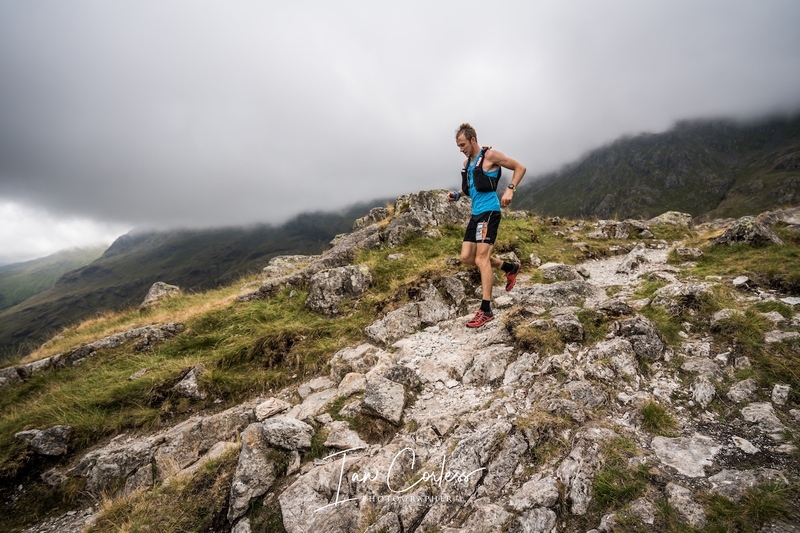 The circular ‘newly designed’ route allows you to run from the iconic National Trust’s Stickle Barn over Lakeland Fells and through Lakeland Valleys, whilst you summit England’s highest mountain on route and traverse some of the most challenging trails in the central Lake District. 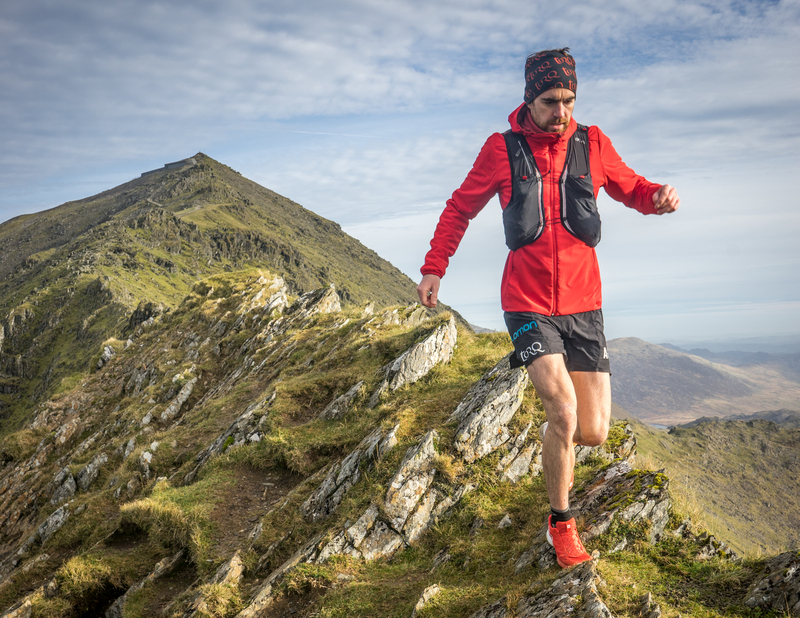 Scrambling, ridge running, steep technical descents and ascents and a multitude of mixed terrain makes the 50km Seven Sisters Skyline with 4000m of vertical gain a great addition to the 2019 Skyrunner ® UK & IRELAND calendar. 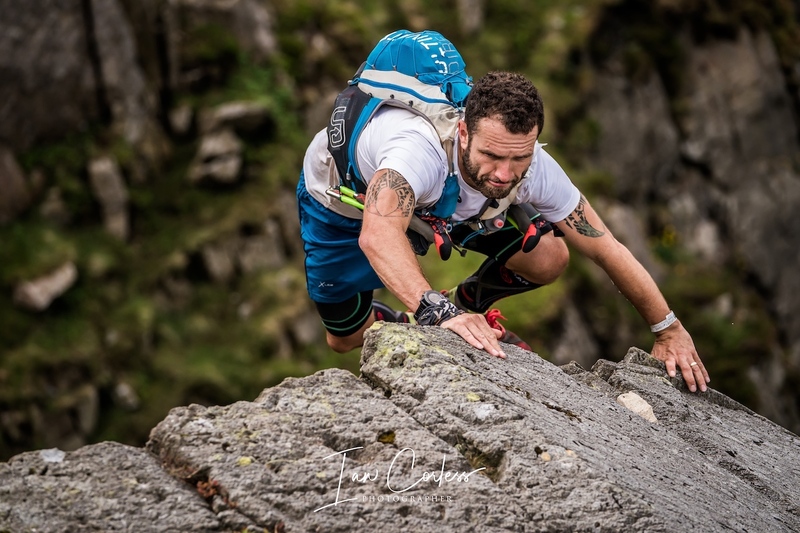 This entry was posted in Uncategorized and tagged 2019 calendar, lakes sky ultra, Mourne skyline mar, scafell sky race, seven sisters skyline, skyrunner, Skyrunner uk and Ireland calendar, Skyrunning, skyrunning uk series, snowdon skyline, uk skyrunning calendar. Bookmark the permalink. 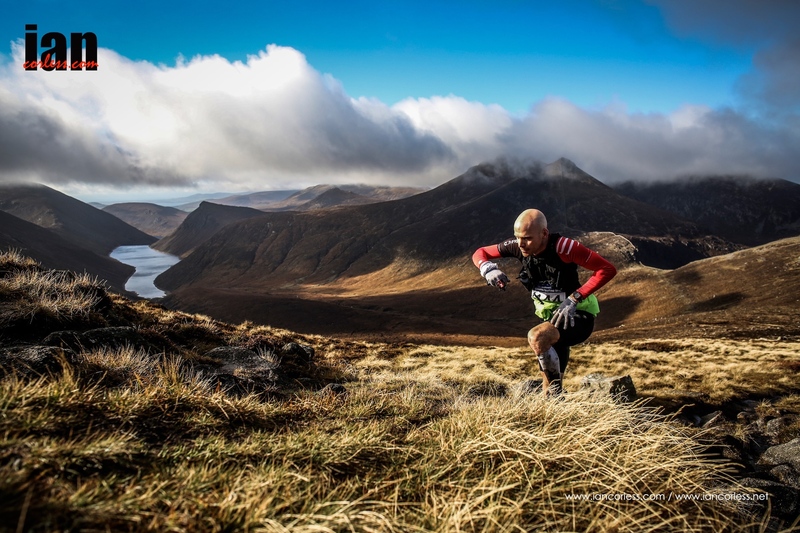 3 Responses to Skyrunning UK is pleased to announce the 2019 Skyrunner ® UK & IRELAND calendar. I’d like to do this race but if am do re post ALL that info again and it cuts me off again is there other way to send you all the info? I’ve done many ridge runs etc . JuJu, You need to contact the race directly. Skyrunning UK does not manage the entry systems – sorry you had an issue. Hi JuJu, your details will be saved so please try again soon! Hope to see you on the start line!